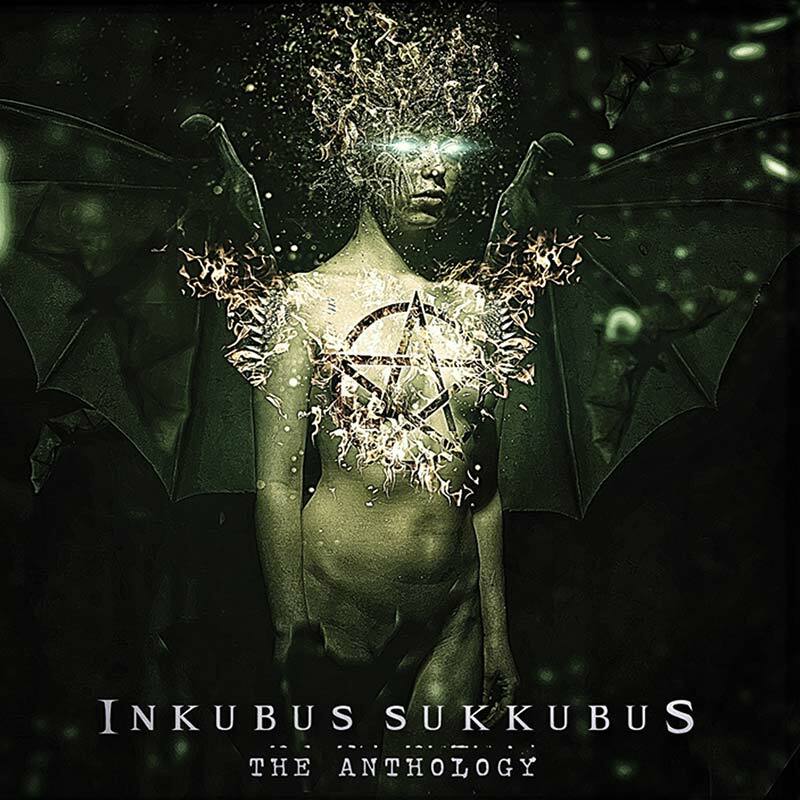 A comprehensive, career-spanning 2CD retrospective from ethereal goth band, Inkubus Sukkubus! SKU: 0517. Categories: Audio CD, Cleopatra, Double CD, Goth. Includes tracks from IS’s earliest releases including “Beltaine” (1989) and “Belladonna & Aconite” (1993) PLUS fan favorites “Wytches,” “Heart Of Lilith,” “Vampyre Erotica” and more! Gorgeous full color booklet with band history, photos, and stunning artwork!